We know it can be confusing, so let us create & manage your social media advertising. Let us help take the hassle out of advertising your business online. Social Media Advertising is time consuming and confusing - you've got bigger and better things to be working on--like building your actual business! Our team has been running ads on Facebook, Instagram, Google and more for over 10 years. The strategies and methods we use have been tested and we've got the data to back it up! 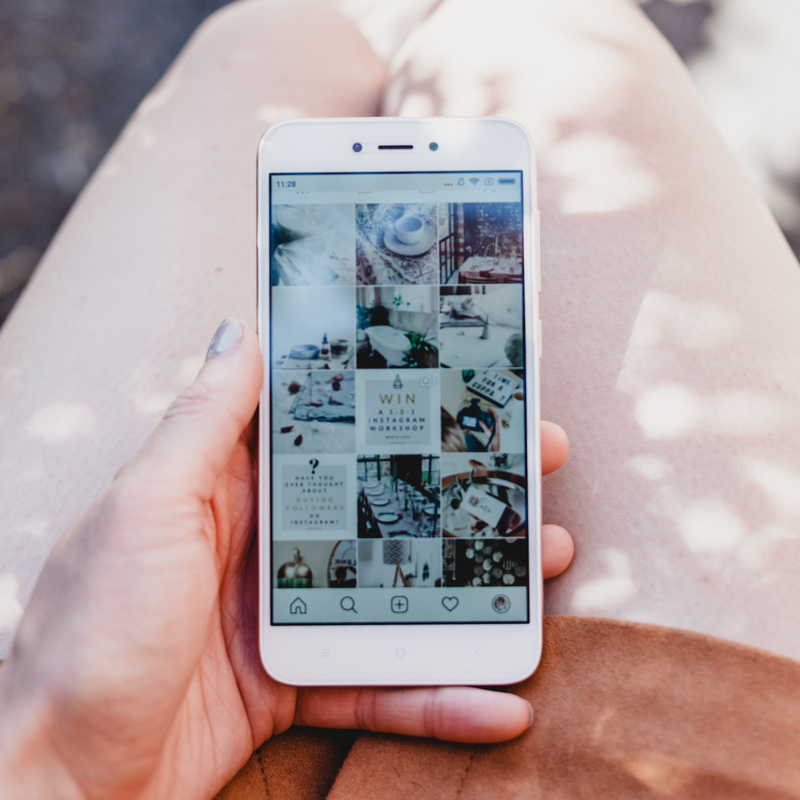 Staying on top of all of the changes that Facebook, Instagram and Google Ads have can be exhausting for the average business owner. That's our job! We love making eye catching on-brand ads for our customers and love watching the clicks and calls roll in. Tried using marketing agencIES before & didn't see results? Most large advertising companies spend time setting up your campaigns, then just let them run, all while continuing to collecting fees. We like to call that "set it and forget it". We pride ourselves on being a small, family-run company that loves being hands-on with all our projects. We're data driven and love trying new methods and tactics to get our clients the best results possible. Our prices are fair and consistent. Contact us today to learn how we can help you generate more business through advertising online.